The guys from Bavaria has announced that they are going reveal their new model on Shanghai Motor Show soon, that is customized with ‘China only’ features. Brilliance from China is helping them regard to the launch of new breed. The new one will be modified and accustomed for China from the 5 series. It will have 2.0 liter twin powered turbo charge. The car is tested to get its highest limit of 215 horse powers. 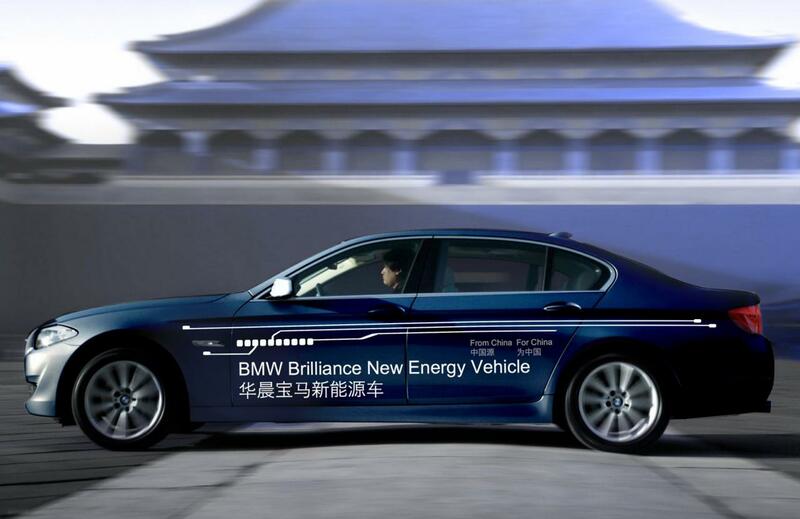 The brand is naming it as ‘BMW Brilliance New Energy Vehicle’. There is reason for such naming as the 93 horse-power electric engine offers a full 75 kilometers of driving ranges. The new hybrid breed has a plug in charging system and can also run on petrol. Previous page Previous post: Christiano Ronaldo and His Cars!